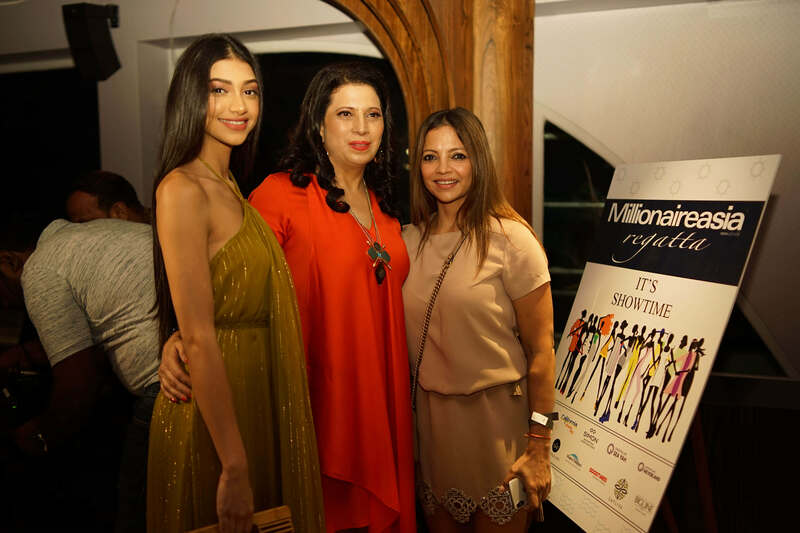 Malaika Arora strikes a pose with designer Gabriella and Parineeta Sethi at Day 1 of Millionaireasia India! 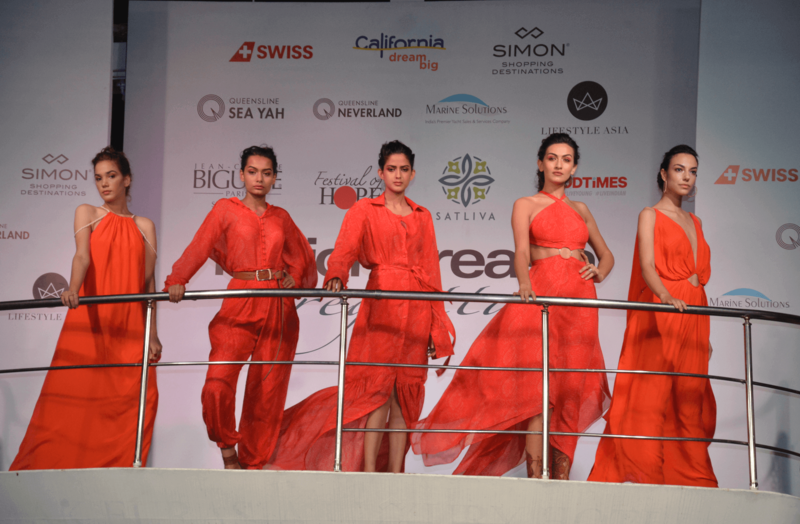 Models showcasing designer Gabriella’s brand DEME's latest collection. 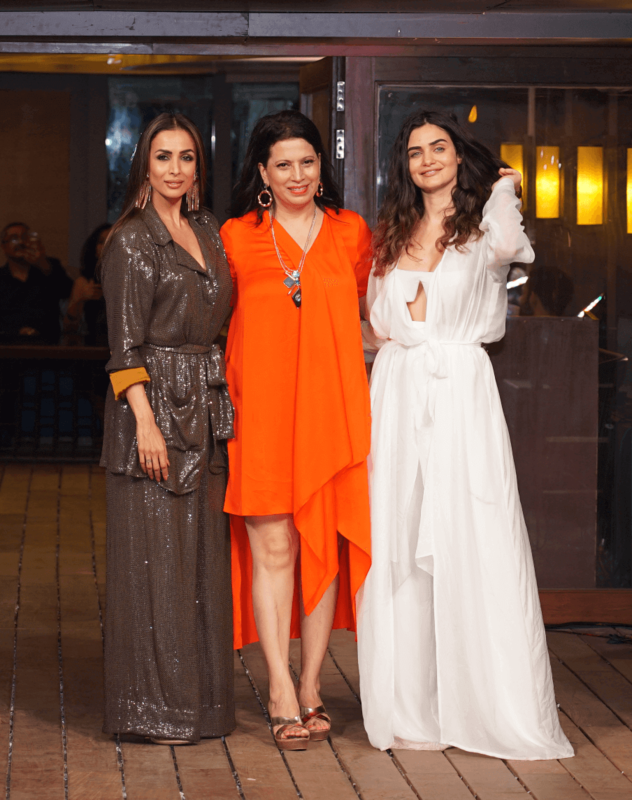 Malaika Arora became the showstopper at the showcase of designer Gabriella’s brand DEME's latest collection. 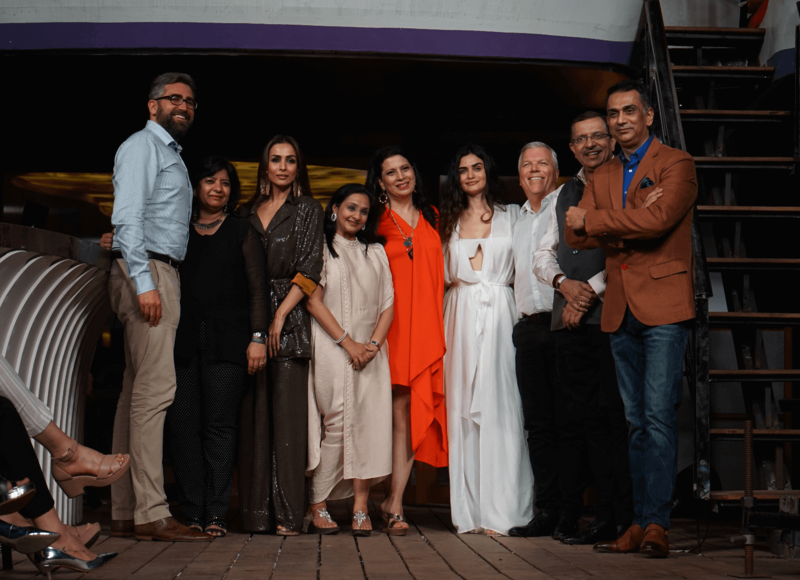 The star guests: Bjorn Rettig, Sheema Vohra, Malaika Arora, Shripriya Dalmia Thirani, Parineeta Sethi, Wolfgang Will, Sunil Puri and Samir Srivastav at the showcase of designer Gabriella’s brand DEME's latest collection. The second day was bountiful of surprises! 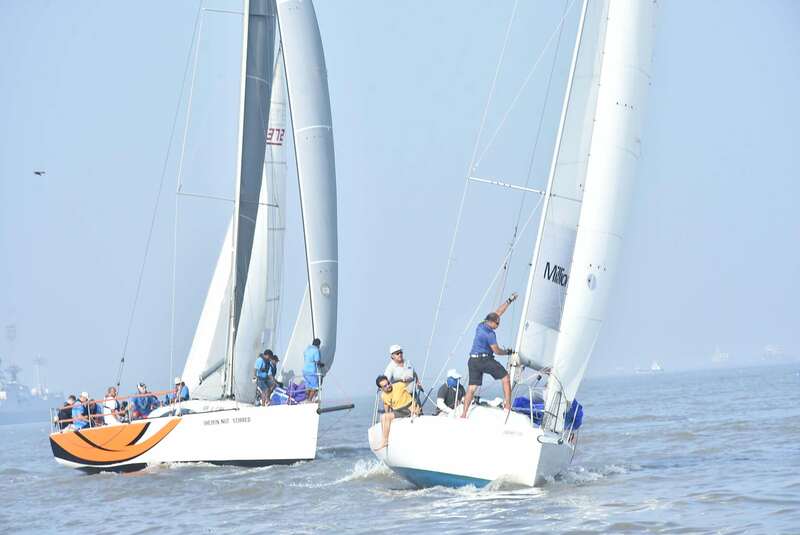 15 big boats including that of leading brands such as Swiss Airlines, California Dream Big and Simon Shopping kick started the regatta from the Gateway of India. 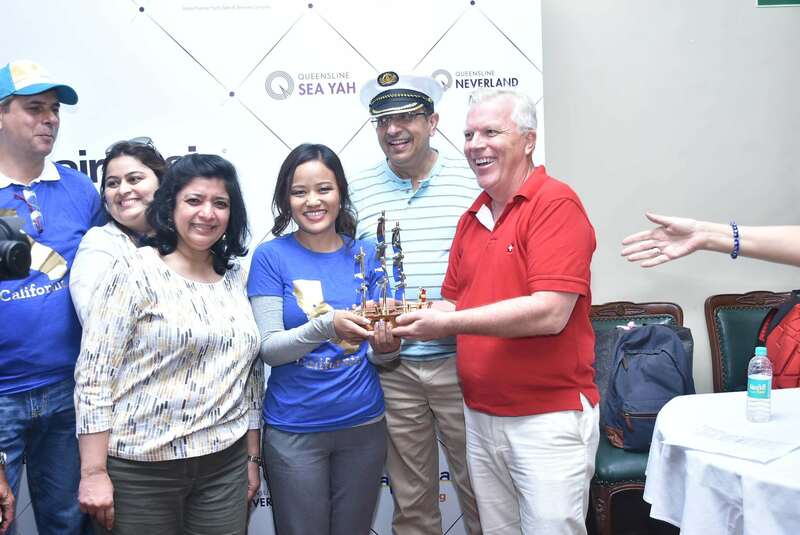 The winners with the Regatta Trophy at the prize distribution ceremony at the famous The Royal Bombay Yacht Club. 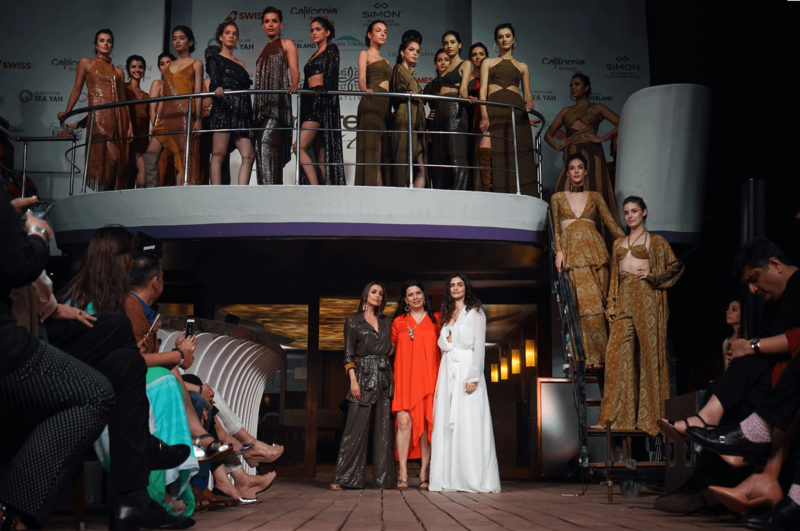 The unparalleled and luxurious 2 day event, Millionaireasia India Regatta was back this year with an exclusive Fashion Show showcasing the latest collection of designer Gabriella’s brand DEME, followed by a Charity Gala dinner and Regatta, a luxury experience filled with adventure! Malaika Arora & Arjun Kapoor Getting Married In A Church Ceremony, Announce Wedding Date!